Purpose: You will learn to write non-fiction paragraphs and to use text features that express what you understand. 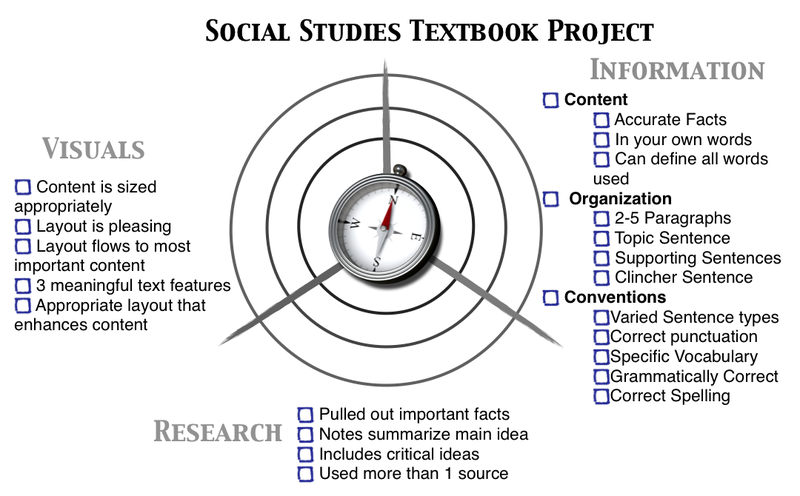 You are going to be creating a textbook, like the ones you use in school! This text book will be printed out and used by grade 3 teachers for years and years. Thr3scapes.com: Use this site for the bulk of your research. Notice how the authors write their information. They use clear topic sentences and clear supporting details. This is an excellent model for your writing. Canadian Geographic: This site is not used for our research in our project. It is, however, a great example of non-fiction writing! Take special note of how the authors use headings and subheadings to make their writing about animals clear and to the point. ﻿Writing Non-Fiction:﻿ Use the hamburger to get your ideas in order! This link has a lot of information about the 4 different countries. It is written in a way that will be able to understand. It has pictures and videos, too, for those who want to learn in different ways! This link has some great information about Peru. 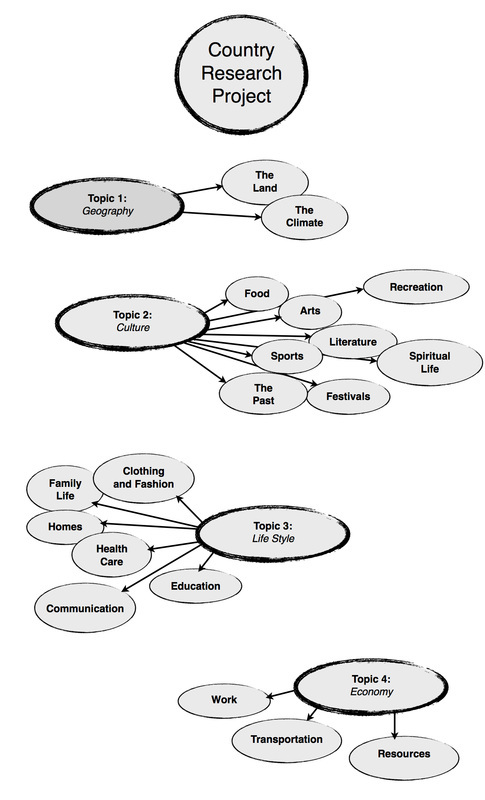 Look through the list of websites to find one that matches the topics you are researching. You can watch videos and take virtual tours to gather information about what life is really like in Peru! The sheets below will guide you as you complete your research project. Please remember that we won't start at the bullseye right away! It takes time and feedback from your peers and teachers to give you ideas and to refine your work. This rubric works the same way as your Daily 5 check-in works. Enjoy!